SHOUT OUT – to Fall River Police Department and Detective Brian Cordeiro, who hosted a Fundraiser to benefit Cops For Kids With Cancer, back in October 2016. 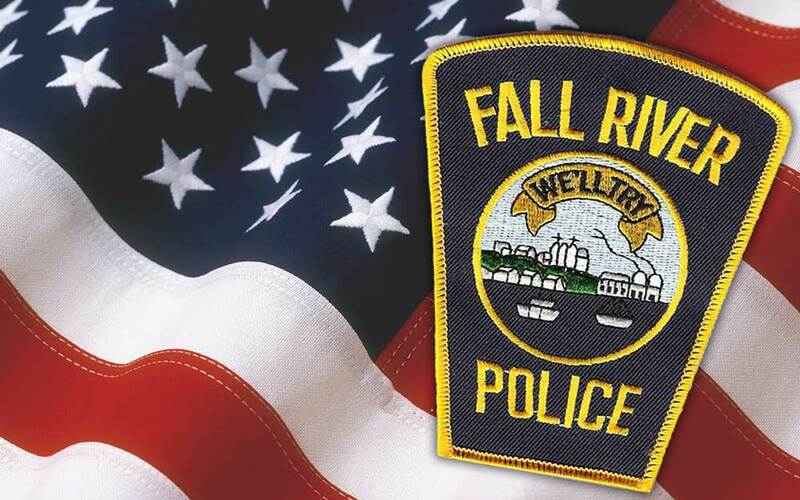 The Fall River Police Department has donated $5,000 to our great charity. We thank them for their generosity and continued support.